We understand that a lot of you guys are not in Melbourne. Please head to our “stockists” section at soktas.co and see if we are in your area. If not, we hope to be soon! 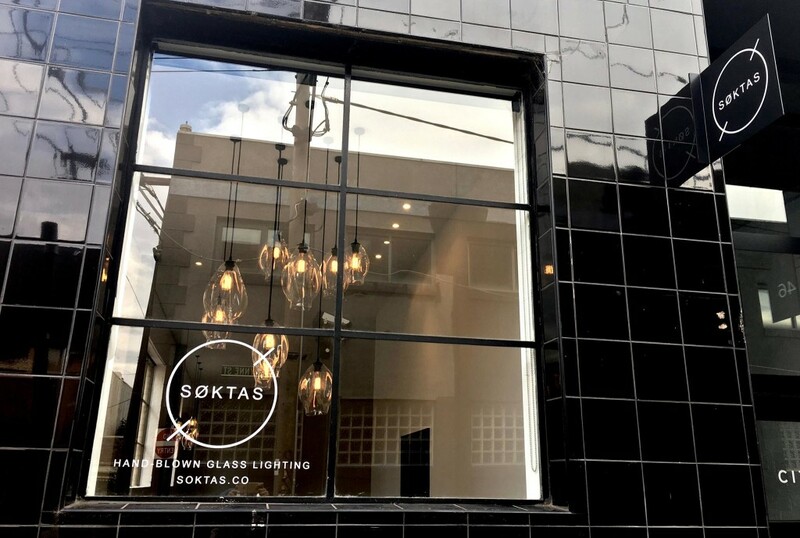 Contact ryan@soktas.co for a viewing and we’ll offer 10% discount on all our pendant lights. Once again, Thanks so much for all the love.